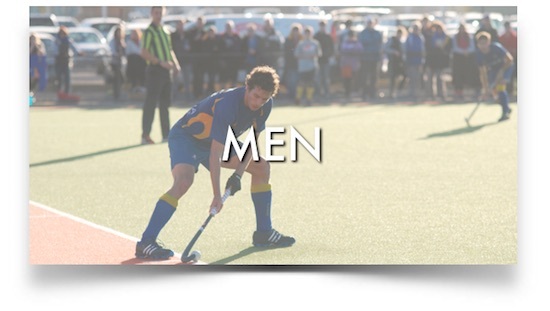 Welcome to the official website of the Altona Hockey Club. 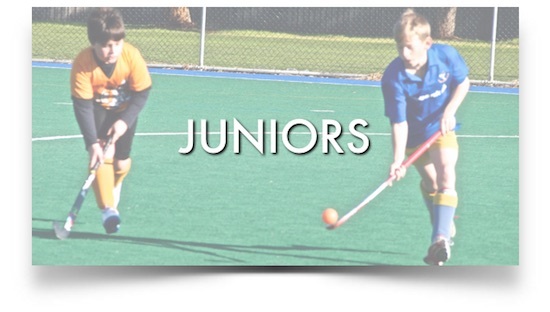 We are a family hockey club located in the Western Suburbs of Melbourne, catering for all levels.  We have over 30 teams, with our top men's and women's sides competing in the Victorian Premier League - the best competition in Victoria. 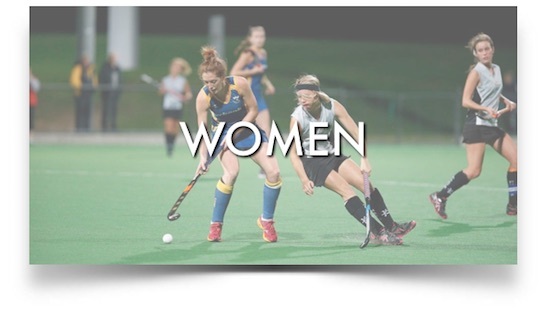 Click here to find out all that is happening at the AHC. If you are having issues subscribing, please click here.